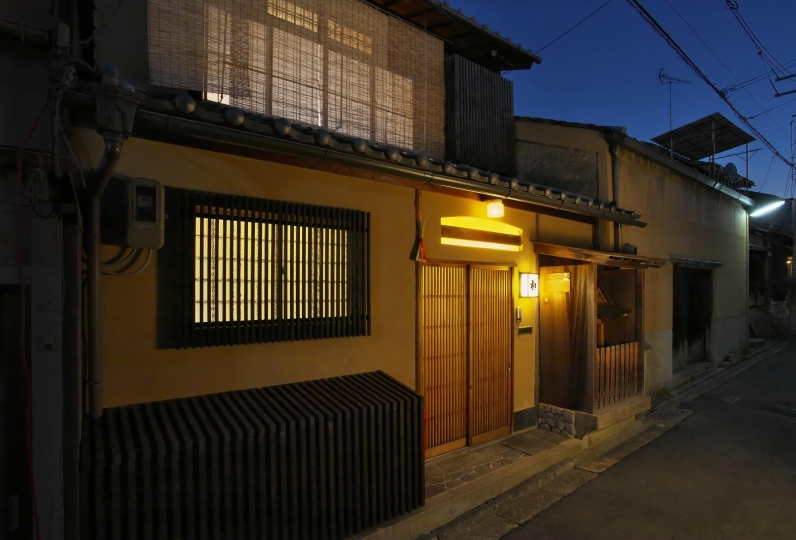 Kyoto, a city where history is rich and alive. 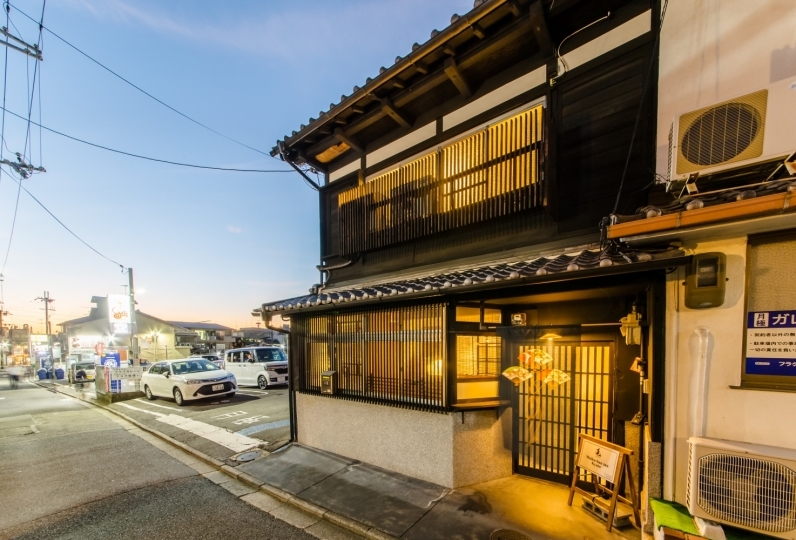 M's Inn Higashiyama quietly sits 5 minutes from Gion-Shijo Station via the Keihan Electric Railway. 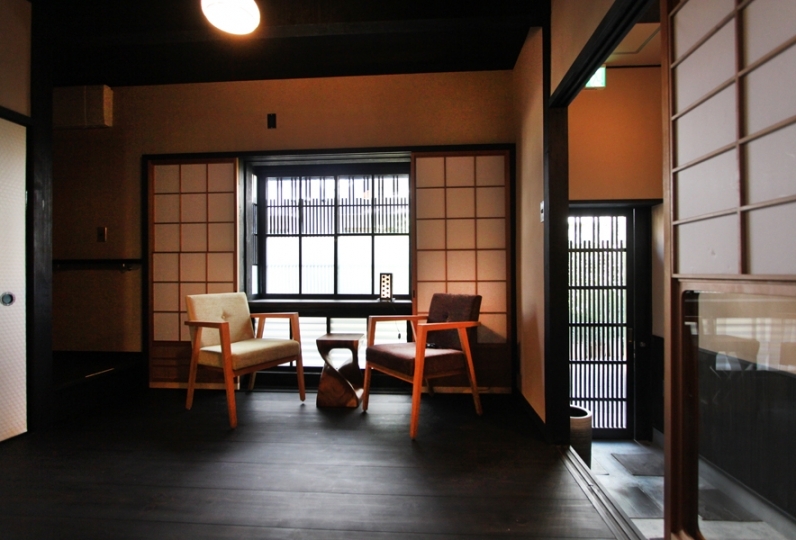 The entrance way is characterized by its traditional Kyoto-like style but the interior has been newly constructed in a modern Japanese style. 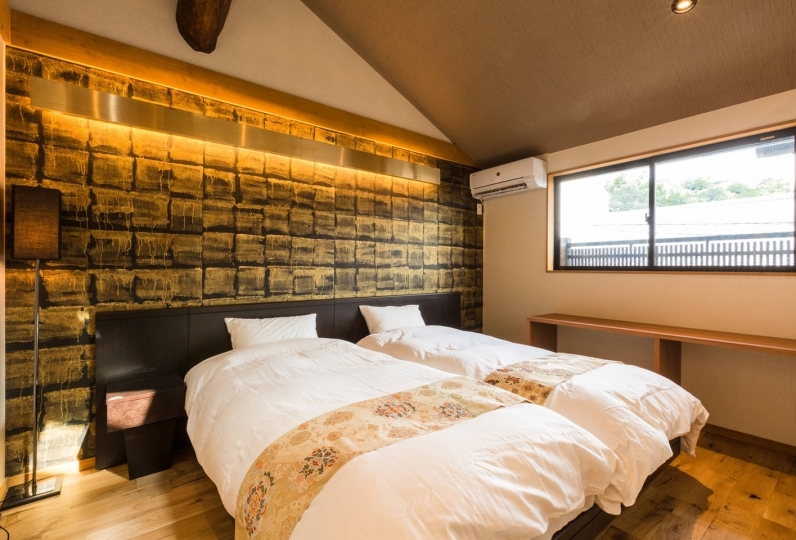 The guest room's interior combines both Japanese and Western design styles. 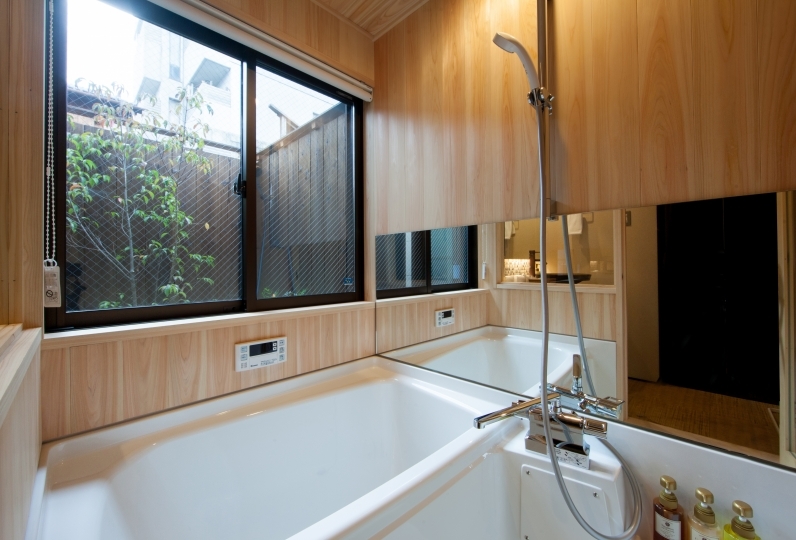 The room also comes with a shower, a Japanese bidet, a washing machine, and a  refrigerator. The condominium type rooms feel like a separate residence and is perfect for long-stay guests. 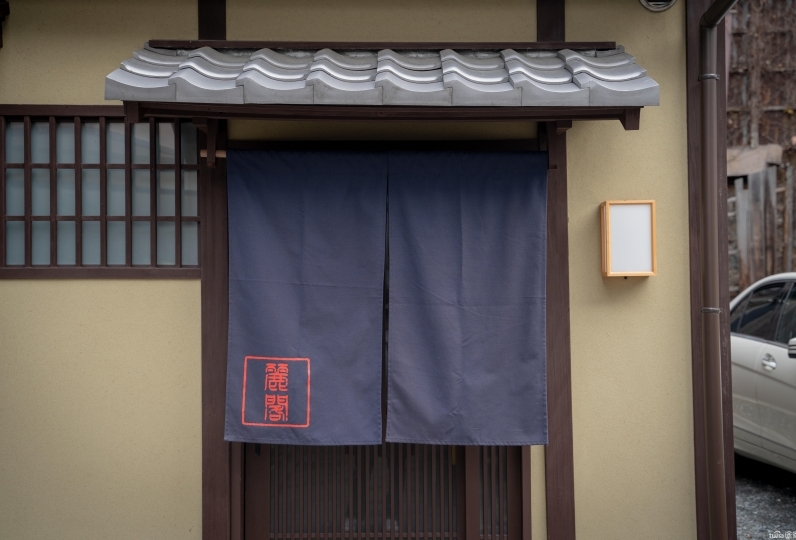 Since we don't provide meals, you have a chance to go find something delicious around Kyoto. Don't worry about the time as you enjoy your trip and make great memories here. We offer a safe and comfortable stay through such means as the tablet check in. This designer hotel sits among the traditional townscape but has a wide range of usage. Perfect for couples who want a stylish vacation or for groups. I did not know the location of the humidifier. The room was too dry and tough. But I was very satisfied! 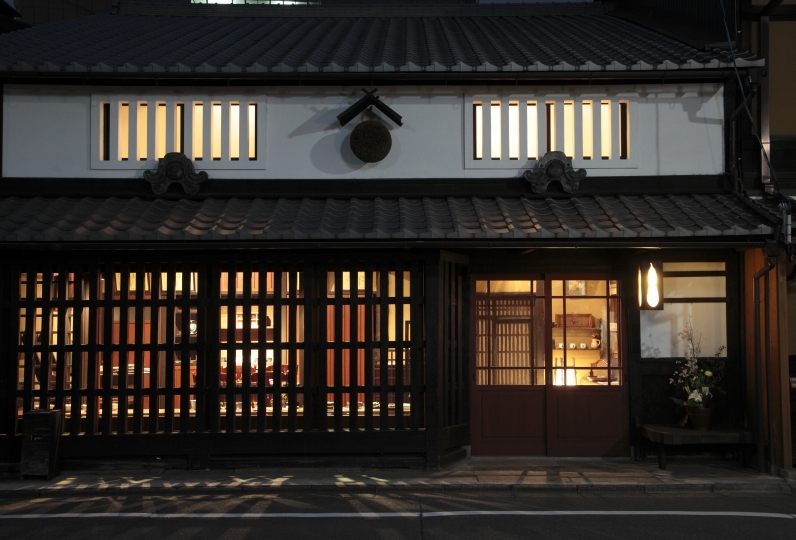 When I come to Kyoto, I definitely want to stay at this hotel. 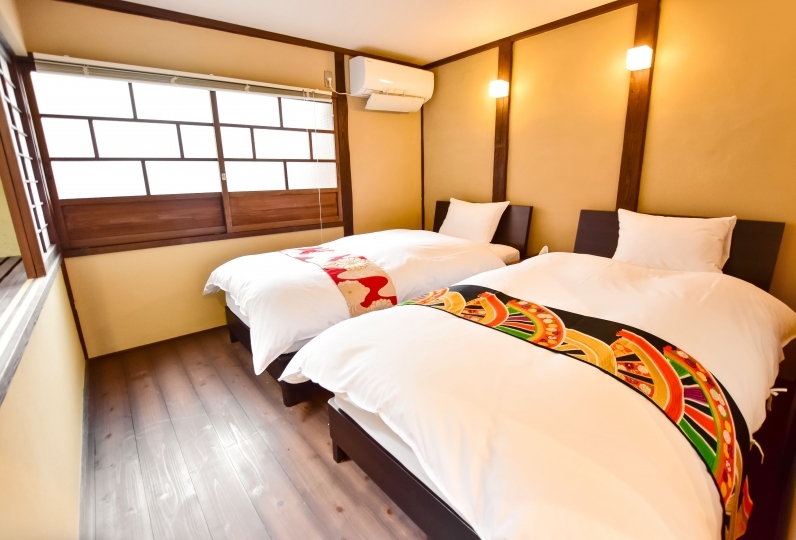 I was satisfied with a comfortable room with good cost performance. It was a reality and I would like to stay if I have another chance. We do not provide meals at this establishment. The baths are separate however there is no large public bath. A smart phone is necessary to complete your check in. 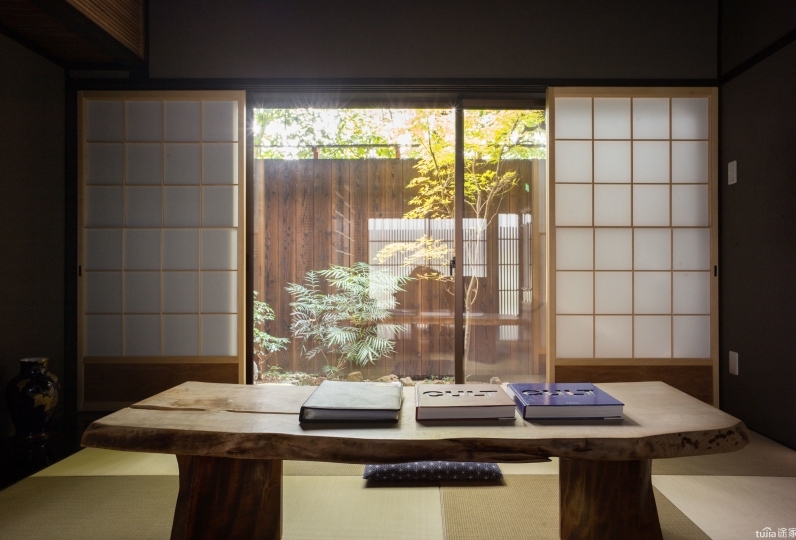 We will send an email from higashiyama@msinn.jp to confirm your reservation. We will send you a link to the registration form 5 days before you arrive. After you fill in the necessary information, you will receive a passcode for access to the building. You will check in with the iPad on the counter. After check in is completed, your room passcode will be emailed to you. Please check the home page for instructions. We offer a cleaning service for guests staying more than 3 nights. ※We don’t accept phone calls to make reservations. Payment will be carried out after you make a reservation. Payment method is different depending on your booking website. Please note that the reservation will be cancelled unless the payment is completed. 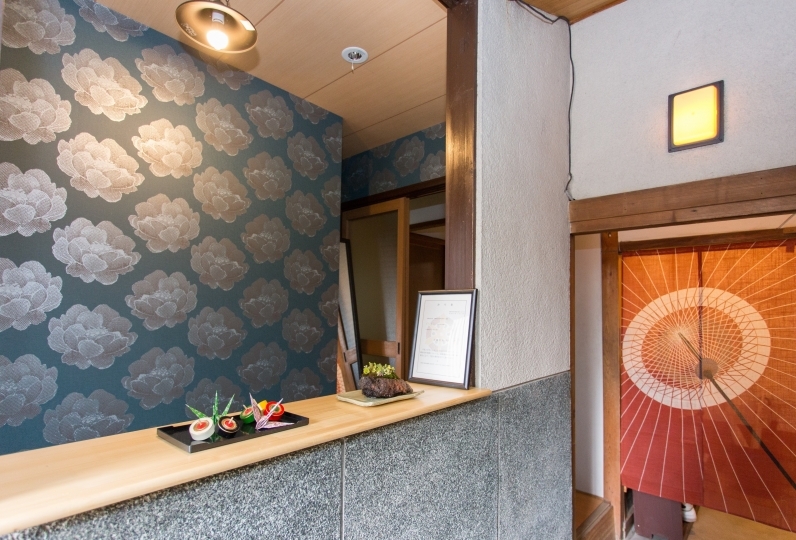 ※We don’t accept payment at the hotel on the day of your arrival. ※We cannnot keep your luggage before you check in or after check out. 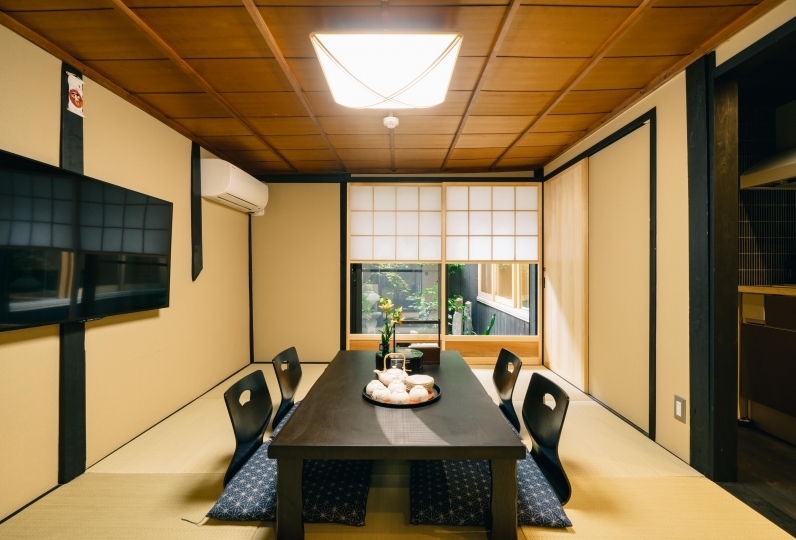 ※We offer a one-time cleaning service for guests staying more than 3 nights. 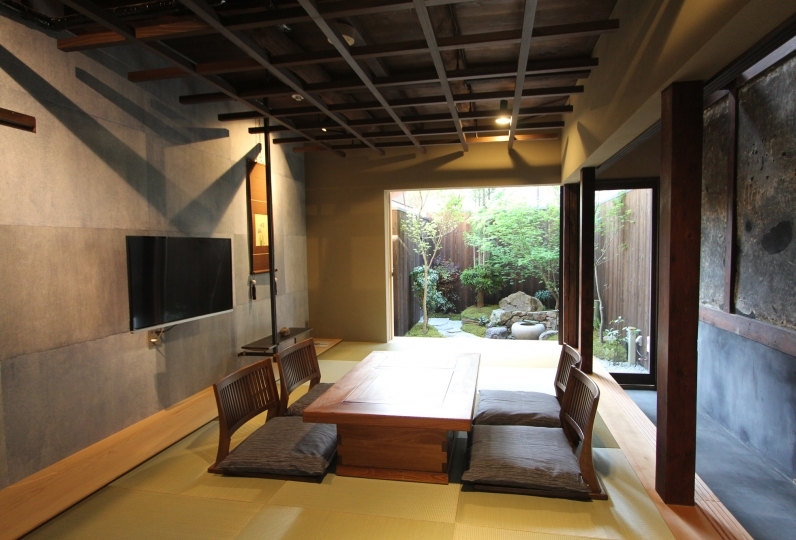 ※Guests are expected to lay out the futons themselves. Thank you for your cooperation.